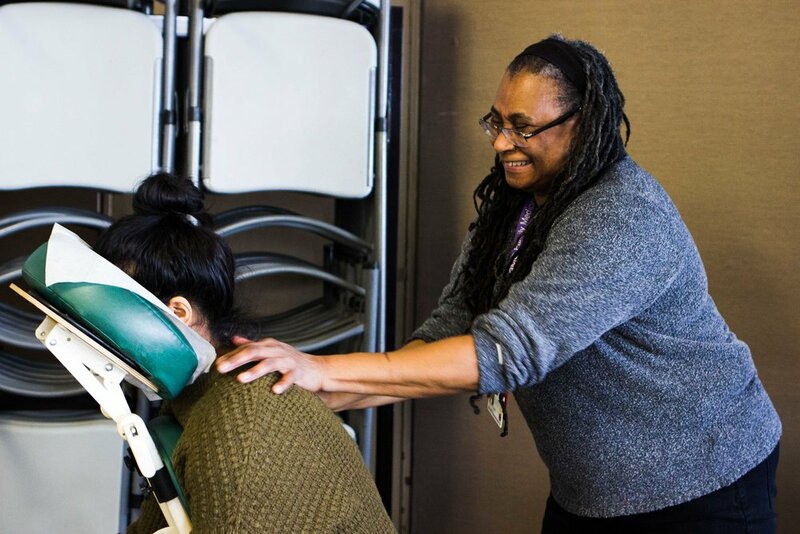 On January 29th, 2018, the Wellness Initiative hosted our second annual Wellness Fair. 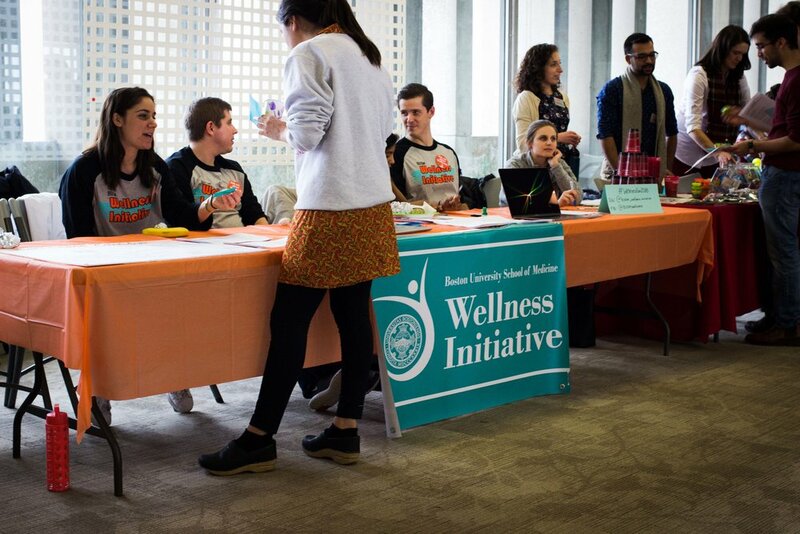 This is a yearly event aiming to celebrate wellness, mental health and balance in our medical school community by encouraging students to embrace and redefine what "wellness" means to them. The Healing Pups brought to BUSM by the Wellness Initiative cheered up students before a big exam day (and free coffee and donuts didn't hurt either!) We try to bring this event to our school multiple times a semester to relieve stress and provide a fun environment for us dog-loving city dwellers. Third Thursdays at the Isabella Stewart Gardner Museum are highly popular events held once monthly in which the museum opens after hours, and provides live music, games, sketching, and spotlight talks in the galleries, as well as food and wine for purchase. 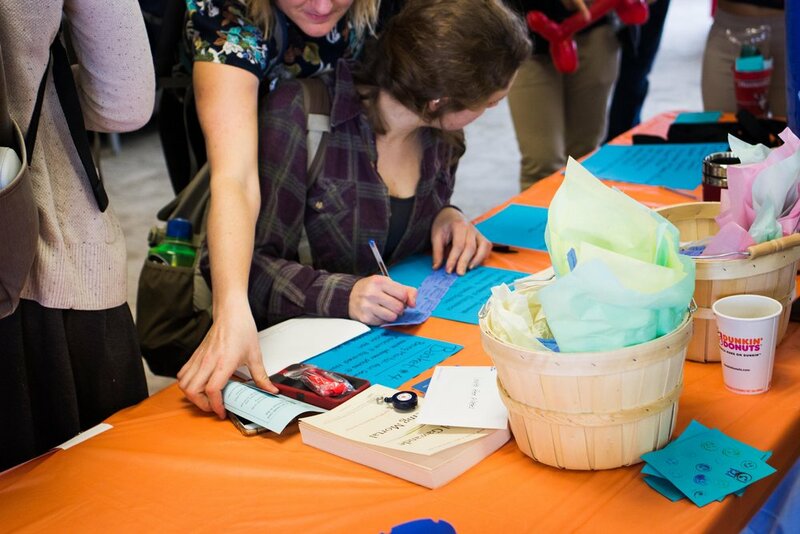 The Wellness Initiative organized a ticket sale for BUSM students (the event usually sells out in advance!) this August. 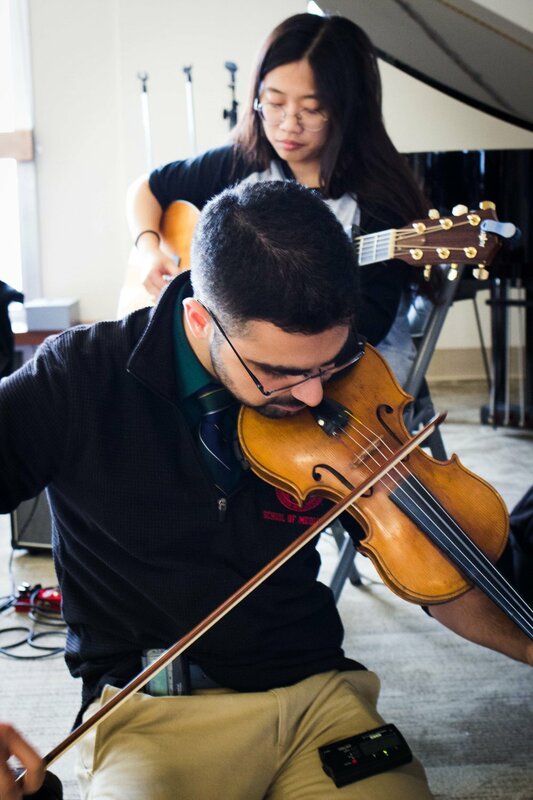 The museum is a true Boston treasure, and the event was a perfect opportunity to bring together students interested in exploring the art, decor, music, and culture the museum has to offer.